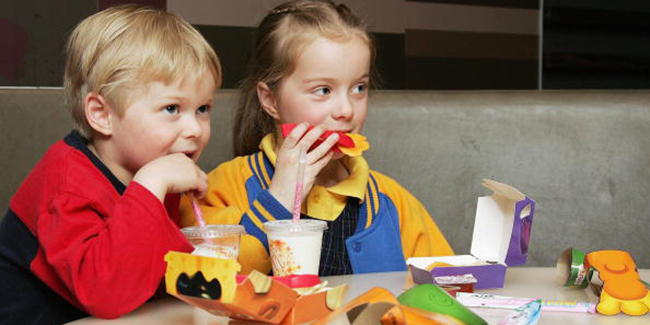 Kids go for taste while eating and do not give much thought to nutrition. 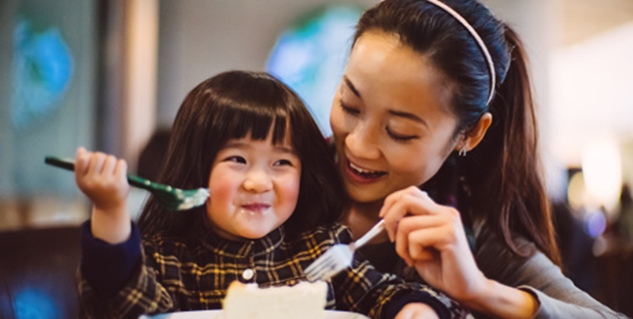 Parents should keep a track of their child's eating habits. Many food lead to type 2 diabetes. Diabetes is a prevailing issue today; people should know everything about it. Yes, to prevent a malady, it is important that you should be aware about every aspect of it, such as causes, symptoms, treatments and more. Now, almost every adult is aware of diabetes but what about kids? Yes, kids eat anything and everything and they don’t know a thing about diabetes. So, it is the duty of parents to care of your child’s eating habits as there many foods that your kids have been eating, which are slowly increasing the sugar levels in your kids’ blood, leading to diabetes. Here is a list of foods that can cause diabetes. Have a look. You must have seen the fruit juices available in the market. There are brands that claim to contain real fruits or made with real fruits but still the sugar level in those fruit juices is high, which can causes weight gain and the weight gain then can cause type 2 Diabetes. Instead, you can go extract juice of certain fruits at home. White rice consumption can increase the risk of type 2 diabetes. Basically white rice can adversely affect your blood sugar levels and starch from white rice can increase blood sugar levels in your kids. The high amount of carbohydrates in white rice is another factor that can raise your sugar levels. Give your kids brown rice instead. These are the signs that your kids have diabetes. Kids these days are overly fond of coffee houses. However, being a parent you must take care of their intake of blended coffee that is available at all the coffee shops. To induce taste, the coffee is prepared with syrup, whipped cream, sugar, artificial sweeteners and other things that can make your kids gain weight and then ultimately lead to increased blood sugar levels. The aerated drinks and sodas are nothing but sweetened beverages. Kids like to chug down sodas and aerated drinks but they are not aware of its disadvantages in long term. Not only can it make them gain weight but can also higher the levels of sugar in their blood that can ultimately lead to type 2 diabetes. It is a no brainer now; we all know what fast food can do to our body. The French fries and everything fried surely can make you gain weight. Being overweight can increase your blood sugar levels. There will be times when after a workout, you give yourself “energy drinks” like Gatorade and etc. but how healthy are they? After workouts kids go for Gatorade to compensate for the lost electrolytes but you must know that these energy drinks have sugar in it and it can also increases level of sugar in your kid’s blood. For more, go to Diabetes.